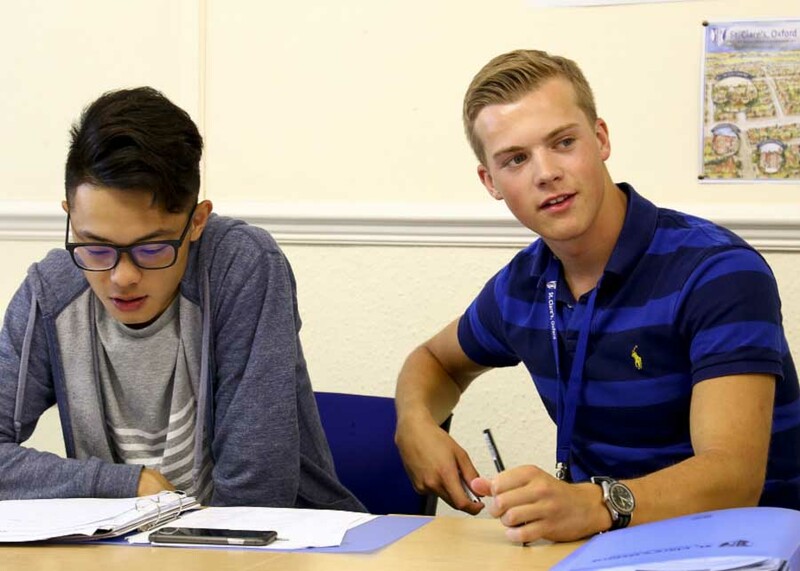 Careers specialists: supports your progression to higher education. Please fill in this form to submit an enquiry on our English for Examinations course. easy to arrange: it’s available in Oxford every month and results are ready in three weeks. Personal Language Training: students can add one-to-one English language lessons to their language classes. Lessons last 55 minutes and are charged at £57 per lesson.